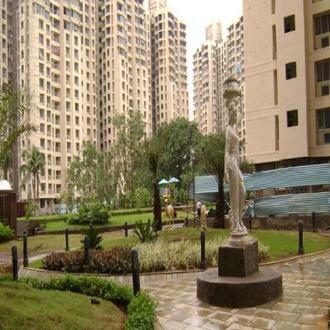 This budget apartment-styled accommodation is located about 4 kms from Hiranandani Powai at Bandup. There are four wings leading to six blocks. Each block has 17 floors, each with an individual security screening system. As part of room service, guests are offered complimentary breakfast in the common dining hall.